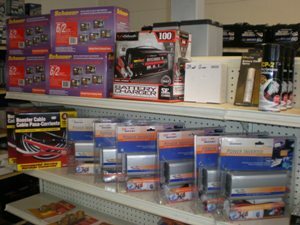 We Sell Batteries For Everything! #1 in Quality, Service & Price! 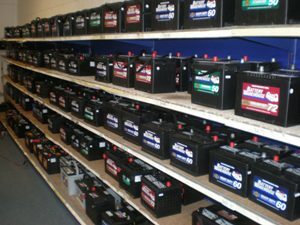 Battery Warehouse Hagerstown is a family run business with the best quality and selection of batteries in the area. 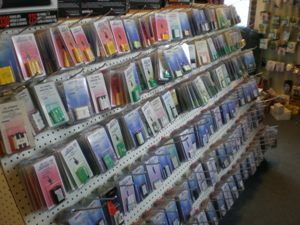 Our Hagerstown MD location is convenient from Smithsburg, Robinwood MD, Halfway, Williamsport and Frederick Maryland. 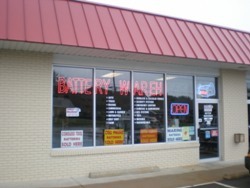 Stop in with your battery questions and let them show you why they are #1 in Quality, Service and Price. 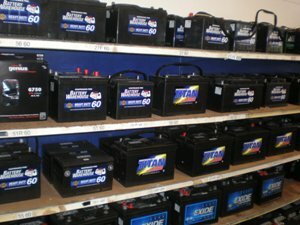 Professional battery installation is never a problem for all types of batteries from car battery installations to watch battery installations and replacements.